Coughing is a natural bodily reflex that is designed to help protect us, as it helps remove pathogens and other substances (such as food or dirt) that don’t belong in your lungs and airways. This is your body’s way of indicating that something is wrong, even if it’s just a minor condition. 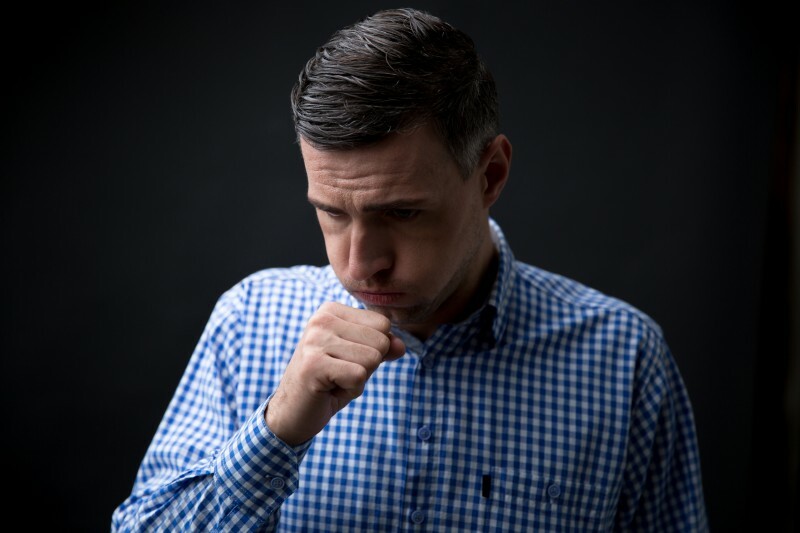 While coughing can be a symptom of a minor, harmless condition such as throat irritation or allergies, it could also be a sign of a more serious health problem. For this reason, it is important to know what different types of coughs mean. More than 30 million people see a doctor each year because of coughing, so it’s no wonder coughing is the top reason why many see a specialist. While coughing is thought of as a symptom, not as a disease in itself, it is still important to know the different types and the symptoms associated with the different types of coughs. While knowing the difference between a normal and abnormal cough is helpful, if your cough doesn’t improve after a week it’s time to see a specialist. In addition, if you experience any of the symptoms below, get to your doctor as soon as possible.